Visit the new NANS Patient Resource Page: AskAboutPain.com. NANS continues to work towards expanding our educational offerings. Click here to view the SCS Learning Modules from the 2017 NANS Annual Meeting. We are pleased to invite you to the NANS 22nd Annual Meeting, taking place January 17-20, 2019, in Las Vegas, NV. 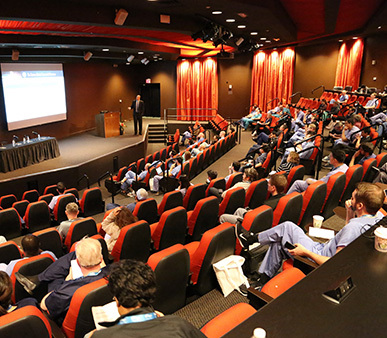 The 2019 meeting offers opportunities for networking with colleagues, hearing state-of-the-art lectures, and discovering the news and up-in-coming advances in devices in our exhibit hall. 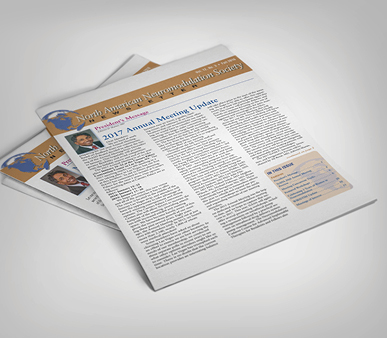 Visit our website on all things regarding the 2018 Annual Meeting to see what you might have missed. The NANS Newsletter is published in the spring and fall for NANS members. Each issue contains a message from the president, updates about the annual meeting, articles of interest, advocacy news, member profiles, and links to oth er meetings in the field. 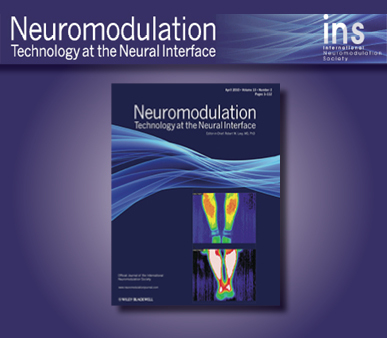 Neuromodulation: Technology at the Neural Interface is a peer-reviewed publication that was launched in 1998 as the journal of the International Neuromodulation Society (INS) and its regional chapters. The journal is currently published 8 times a year. NANS is proud to announce the launch of AskAboutPain.com—a new reference site for practitioners and patients. The site provides an overview of SCS for pain management along with resources for patients and providers. NANS is proud to announce the launch of a new comprehensive neuromodulation exam focusing on applications, patient selection, and much more. 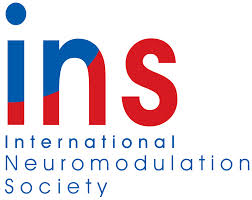 Join NANS and become part of the largest interdisciplinary society dedicated to neuromodulation!